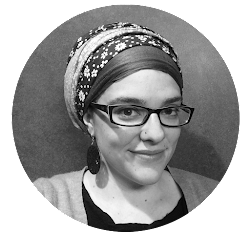 Just Call Me Chaviva: Mitzvah Maybe? I couldn't help but sure this. 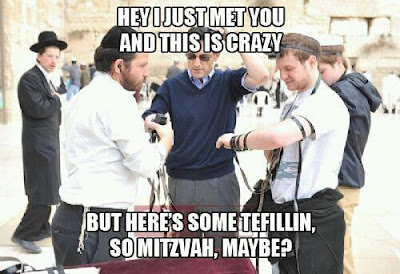 Hilarious take on the "Call Me, Maybe" song!